This entry was posted in cinema and decorative paintings, decorative painting and tagged 2014, making of, movies, scenes, TNT on October 8, 2014 by alberto. In occasione della “fête de la musique”esce oggi il clip di “Fiatal” di Veronika Varga. Il film fu realizzato da uno sparuto gruppo di disperati coraggiosi nel corso di una settimana di tregenda e senza soldi durante la primavera 2011. La scenografia, la coreografia, la messa in scena, i costumi, gli attori, le luci, i suoni e i sorrisi furono il risultato di una festa da pazzi organizzata senza chiedersi perché. This entry was posted in cinema and decorative paintings, decorative painting, general statement and tagged 2011, clip, decorative, fiatal, veronika varga on June 21, 2012 by alberto. This entry was posted in christmas tree, decorative painting, painting and tagged 2012, christmas, decorative, holidays, original, snow, tree, vertical, waterbased paint on April 26, 2012 by alberto. This entry was posted in decorative painting, painting and tagged 2012, carta, decorative, imitation, painted, painting, vertical, wood on April 26, 2012 by alberto. This entry was posted in decorative painting, drawings, original compositions and tagged 2012, decorative, disegno, drawing, dreams, maccheroni, oil colors, onirico, trattoria, wall on February 21, 2012 by alberto. A new LP by the songwriter and singer Dustin Kensrue. 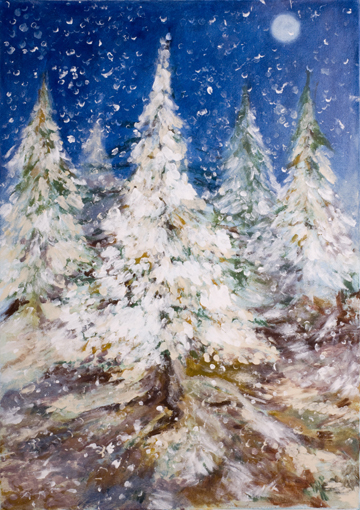 This entry was posted in christmas tree, decorative painting, painting and tagged 2010, christmas, family, holidays, original, painting, snow, vertical, waterbased paint on November 7, 2010 by alberto. 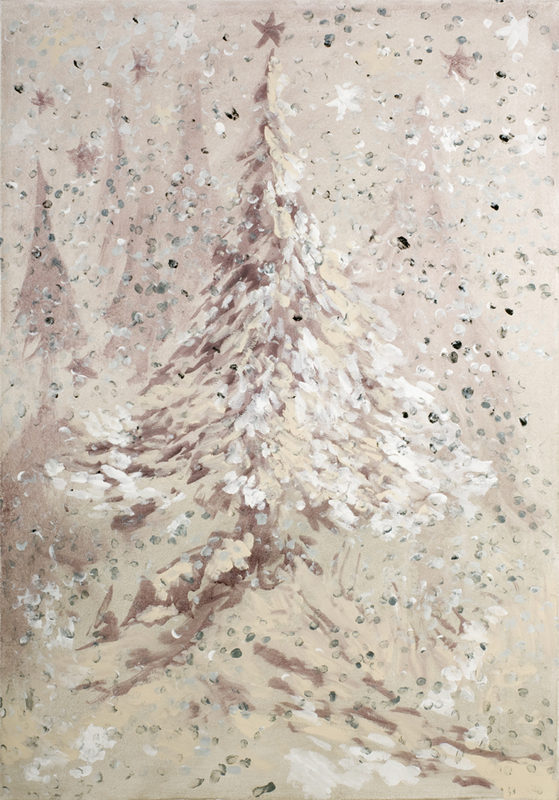 This entry was posted in christmas tree, decorative painting, general statement and tagged 2010, acrilic, canvas, christmas, decorative, holidays, sale, sales, snow, tela, tree, vertical, waterbased paint on September 11, 2010 by alberto. This entry was posted in christmas tree, decorative painting and tagged acrilic, canvas, christmas, family, holidays, snow, tree, vertical, waterbased paint, watercolor on December 15, 2007 by alberto. This entry was posted in christmas tree, decorative painting and tagged acrilic, christmas, family, holidays, paper, snow, tree, vertical, waterbased paint, watercolor on December 15, 2007 by alberto. 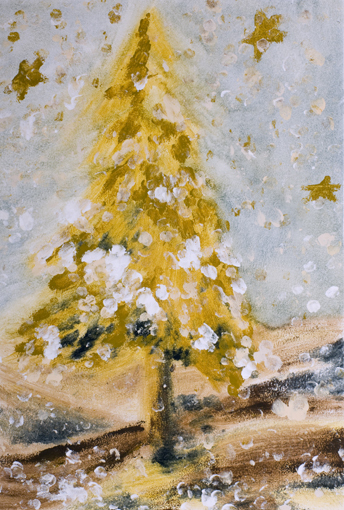 This entry was posted in christmas tree, decorative painting and tagged acrilic, canvas, christmas, family, holidays, snow, tree, vertical, waterbased paint, watercolor on November 18, 2007 by alberto. This entry was posted in christmas tree, decorative painting and tagged acrilic, christmas, family, holidays, paper, snow, tree, vertical, waterbased paint, watercolor on November 16, 2007 by alberto. 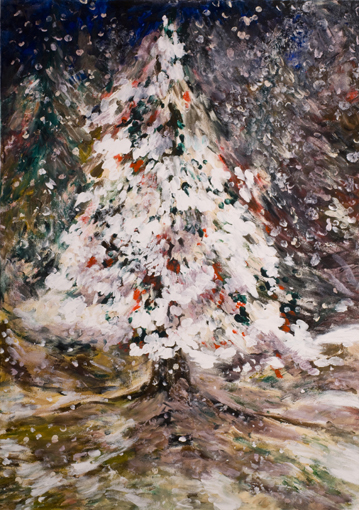 albero di natale dipinto, cm 33X48, acrilico su carta incollato su tavola. This entry was posted in christmas tree, decorative painting and tagged acrilic, canvas, christmas, family, holidays, snow, tree, vertical, waterbased paint, watercolor on November 16, 2007 by alberto. This entry was posted in christmas tree, decorative painting and tagged acrilic, canvas, christmas, decorative, tree, vertical, watercolors, waterpaint on November 16, 2007 by alberto.